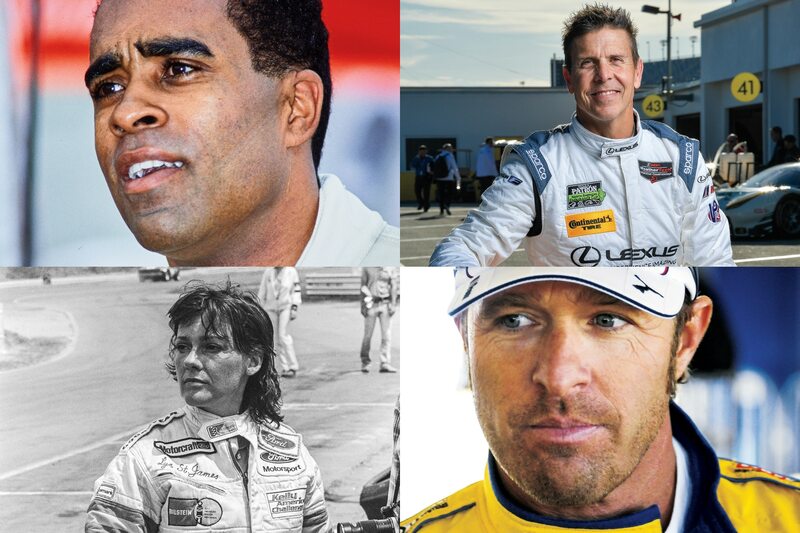 50 Years of IMSA: Whether through innovation or sheer success, these drivers left an indelible mark on the sport. For 50 years, the International Motor Sports Association has been sanctioning, promoting, and nurturing sports-car racing in America and beyond. We’re celebrating IMSA’s golden anniversary with a series of stories looking at important eras, cars, drivers, and more. In compiling this list, it would be easy to simply pick the competitors with the most wins—and indeed some of those are included—but we went a bit deeper and also selected some whose contributions came in other areas. Here they are in no particular order, and we apologize to the many we could have included but did not. 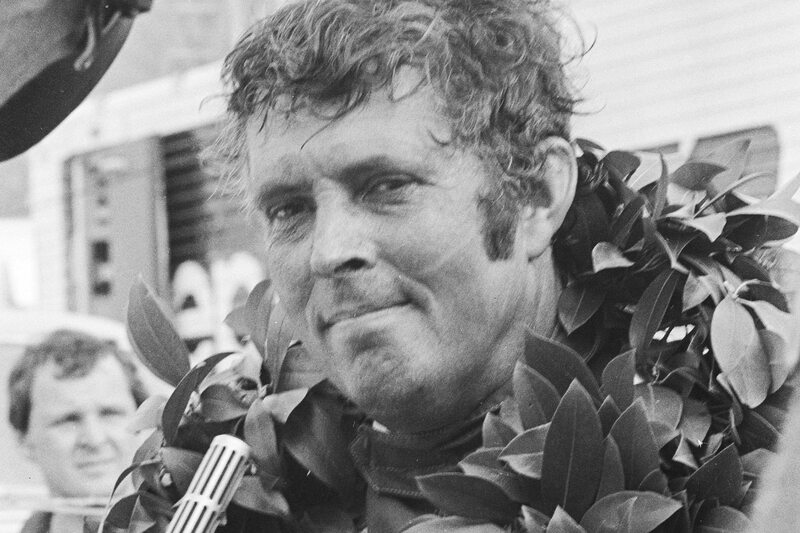 Service in Vietnam interrupted Haywood’s racing, but he returned to win a total of 34 IMSA races. 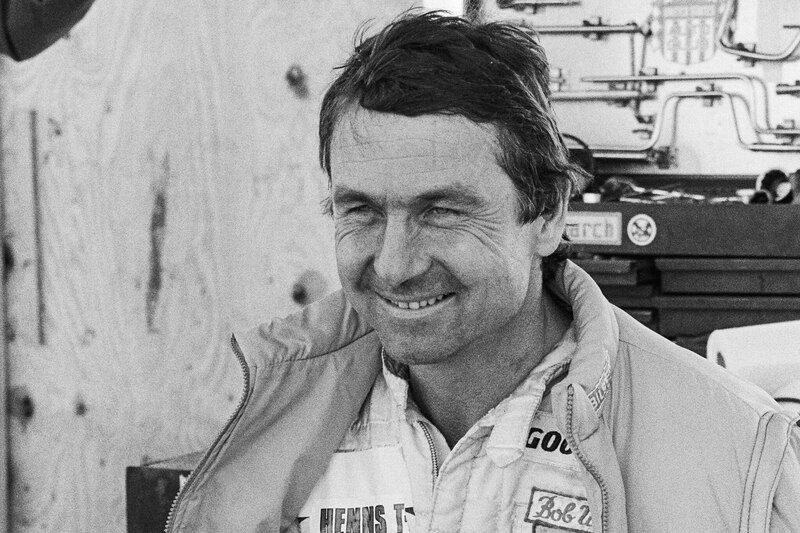 Driving primarily for Porsche, he won the Rolex 24 at Daytona five times, tying him with Pruett; Le Mans three times; and the 12 Hours of Sebring twice. 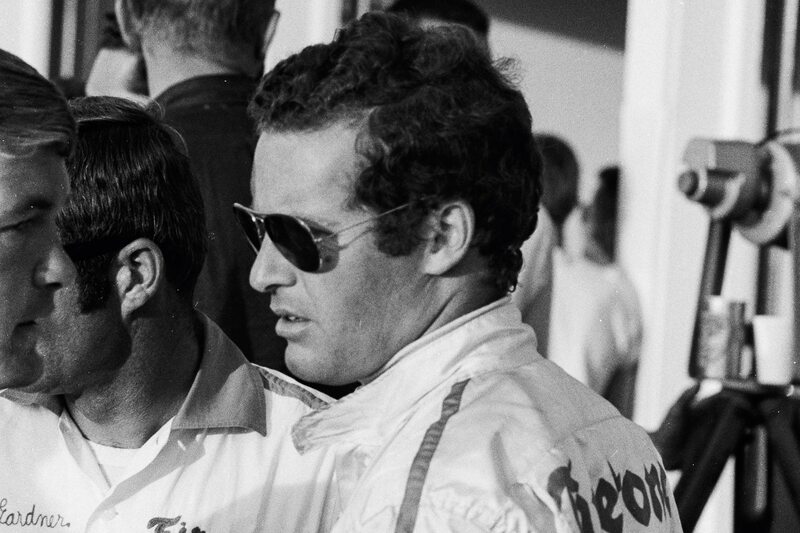 Although Brabham spent time in IndyCar, NASCAR, and a multitude of other series, he blazed a trail through IMSA that is downright legendary. 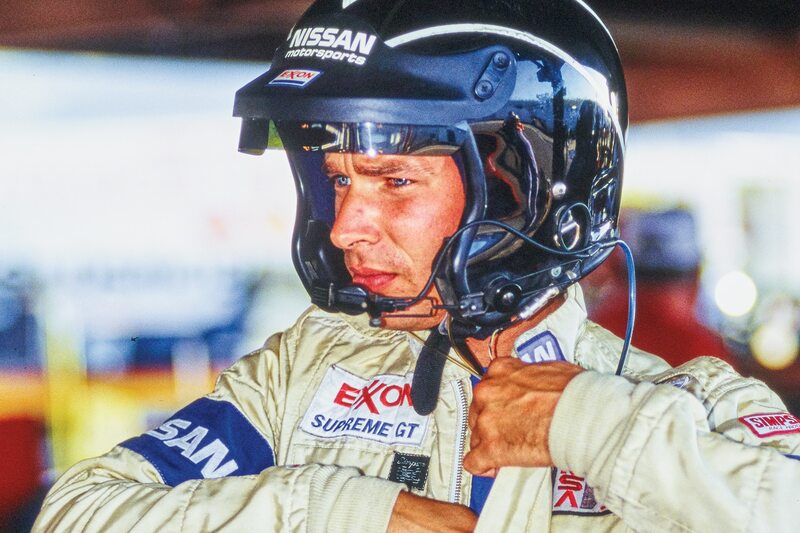 He won four straight IMSA GTP titles from 1988 to ’91, driving the brutal Nissan GTP ZX-T. 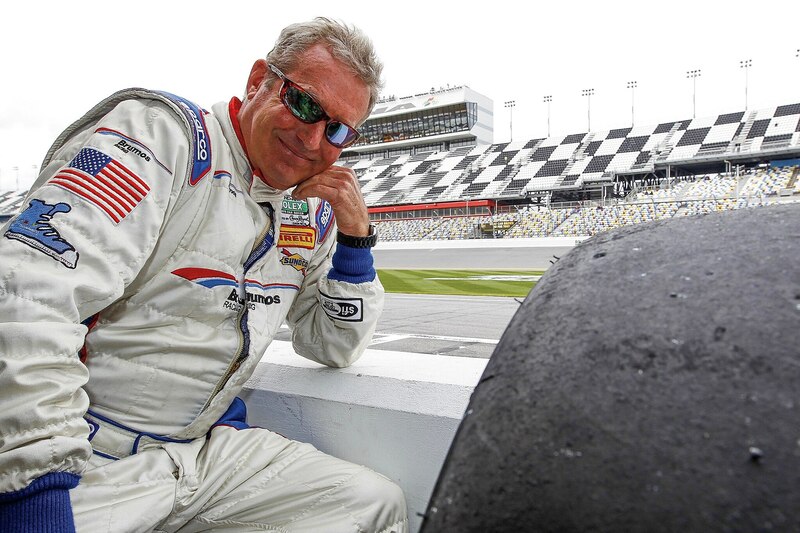 Handsome, wealthy, Harvard-educated, and talented behind the wheel, Gregg bought Brumos Porsche in Jacksonville, Florida, in 1965, and that vaunted dealership became the base out of which he competed in Trans-Am and then IMSA. He and frequent driving partner Haywood were a formidable pair. 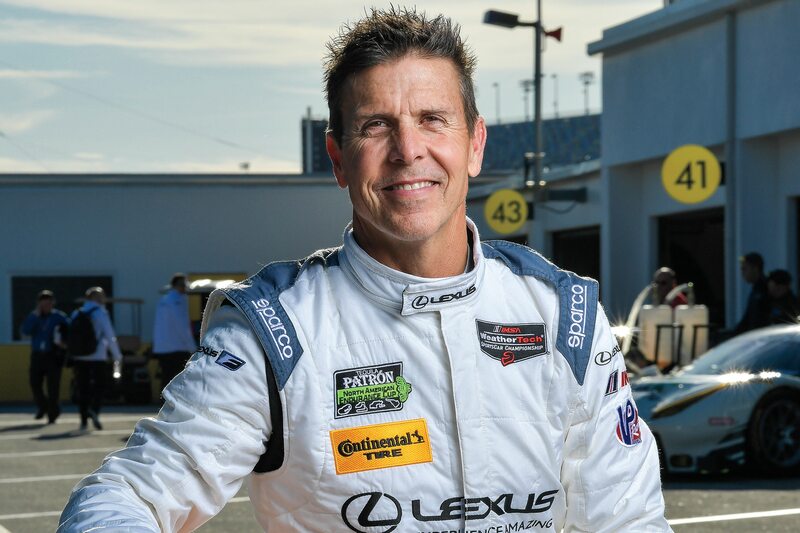 He had six IMSA championships, four wins at the Rolex 24 at Daytona, and 152 total wins in all the series he raced in, including 41 in IMSA, all before he was 40—the age at which he took his own life. A triple threat: He held an engineering degree, he was a massively talented driver, and he was a focused, insightful businessman. 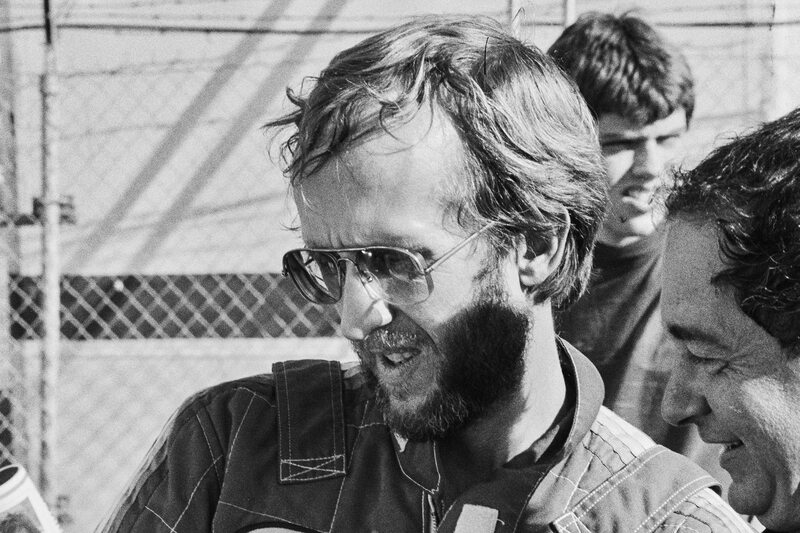 He won Le Mans three times and Sebring and the 24 Hours of Daytona twice each; he also finished fourth in the 1983 Indianapolis 500. He died in a private plane crash in 1988 at the age of 41. 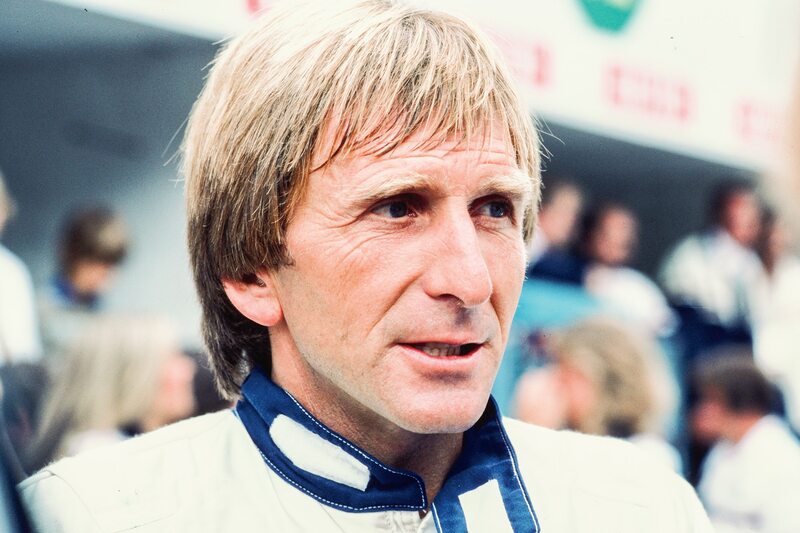 He had already amassed a rather spectacular career before he migrated from Europe to the IMSA series, with 12 Formula 1 starts, then a move to sports-car racing, where he competed in some of the category’s most legendary cars and with and against some of the most legendary drivers. When Redman came to the U.S., he was a veteran who had seen it all, and he served as a mentor to many younger drivers. 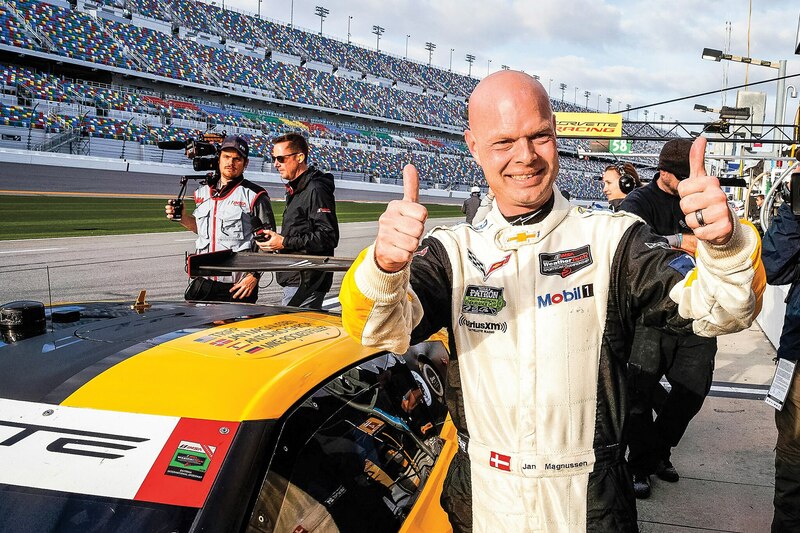 There are a lot of drivers who could have made this list based on their wins with Corvette Racing, but Magnussen’s career before driving Chevy’s sports car included F1, IndyCar, and even NASCAR. You might have thought a racer with all that on his resume would bring some attitude to IMSA when he arrived in 1999, racing for Panoz. He did not. Wollek had 18 IMSA wins before he died while riding his bike near Sebring, and he had an incredible 76 total wins, often on the world’s largest stages, including four each at Le Mans and the Rolex 24 at Daytona. Downing’s 24 IMSA wins likely would not land him on this list, even with a class win at Le Mans in a Mazda rotary-powered car he built, but the lives he has saved do: After a friend died in a relatively benign wreck from a basal skull fracture, Downing enlisted his brother-in-law, Robert Hubbard, to help him design what eventually became the HANS device. 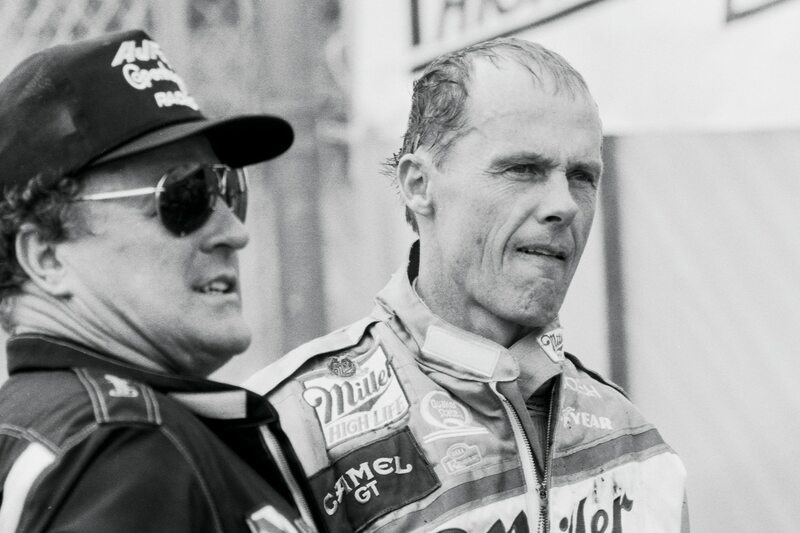 Like the late racer and safety advocate John Fitch, Downing’s contribution to keeping drivers safe will be long remembered. St. James didn’t spend that much time in IMSA, but she won once at the 12 Hours of Sebring and twice at the Rolex 24. She also competed twice at Le Mans and has a class win at the 24 Hours of the Nürburgring. 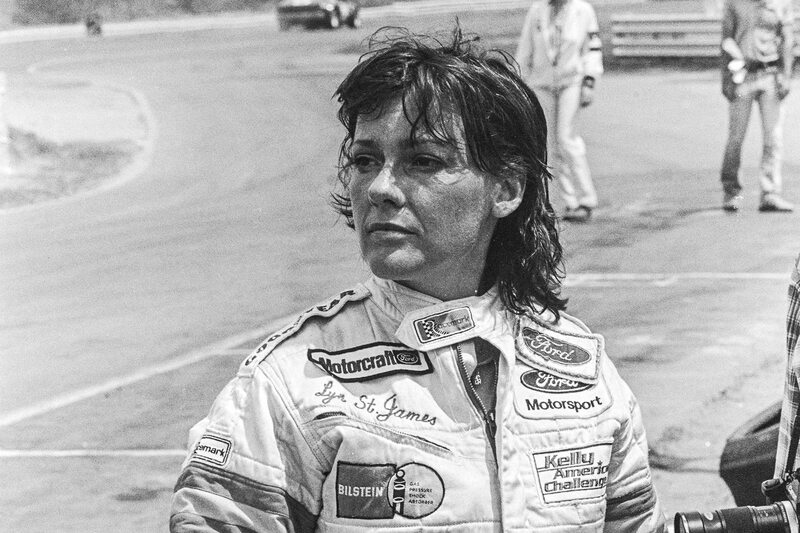 She was a true ambassador for sports car racing and, of course, IndyCar, where she made seven Indianapolis 500 starts. 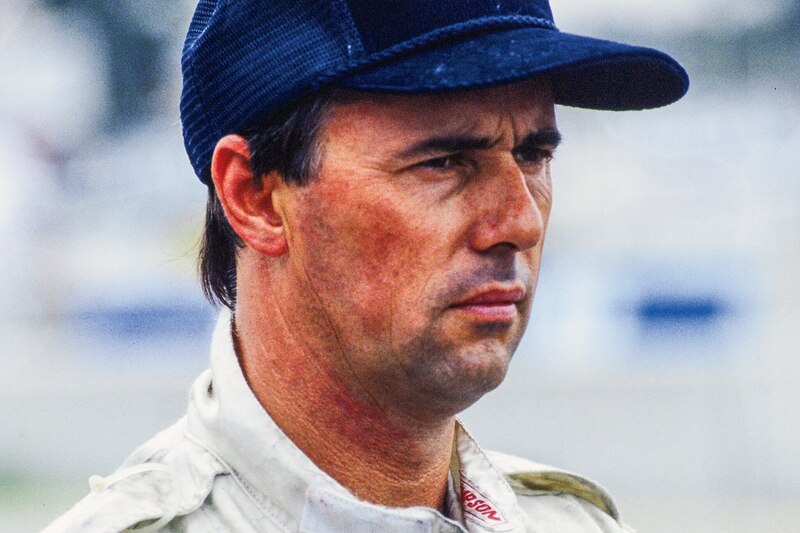 The son of successful IMSA driver Bob Leitzinger, Butch scored 49 IMSA wins, and he earned a lot of them without substantial factory backing, driving for a number of teams. A low-key, well-educated professional, he was always sought after because of his talent, work ethic, and easygoing nature. 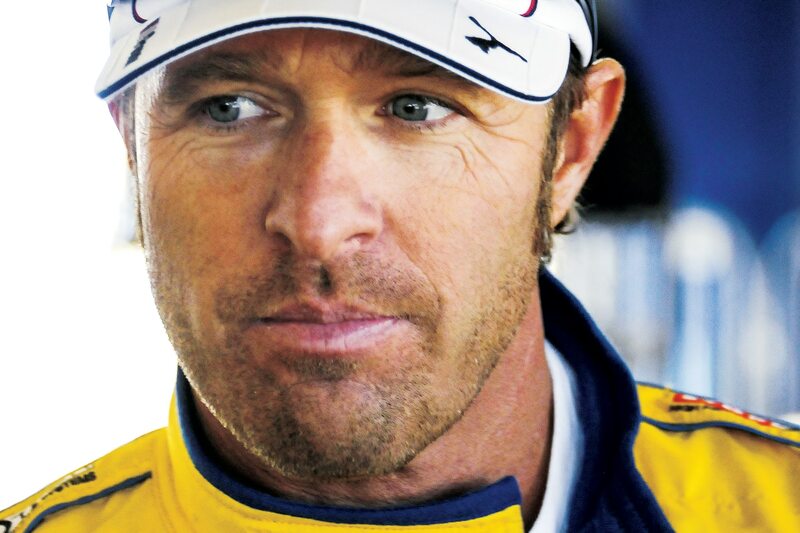 Seldom has a driver burst on the scene with such massive, unquestionable talent—but with a level of discipline that made you think Ribbs would only ever crash or win. 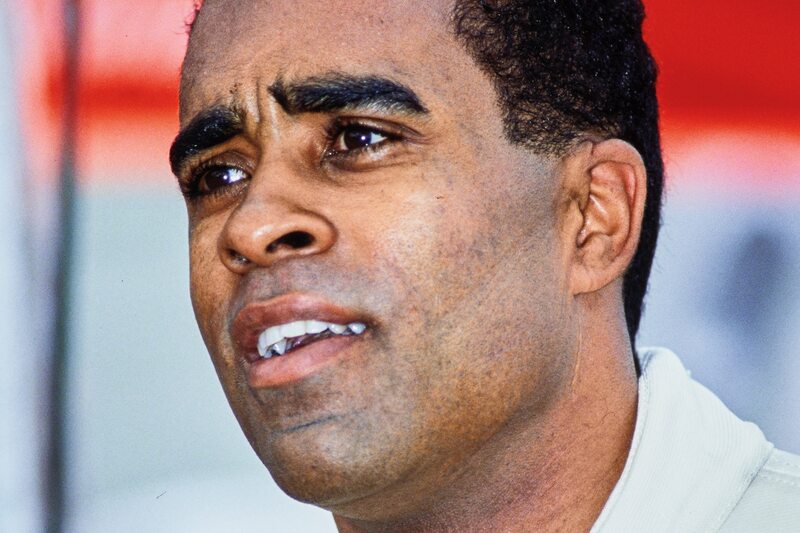 He won 10 IMSA races in a time when there was a conspicuous absence of black participants. 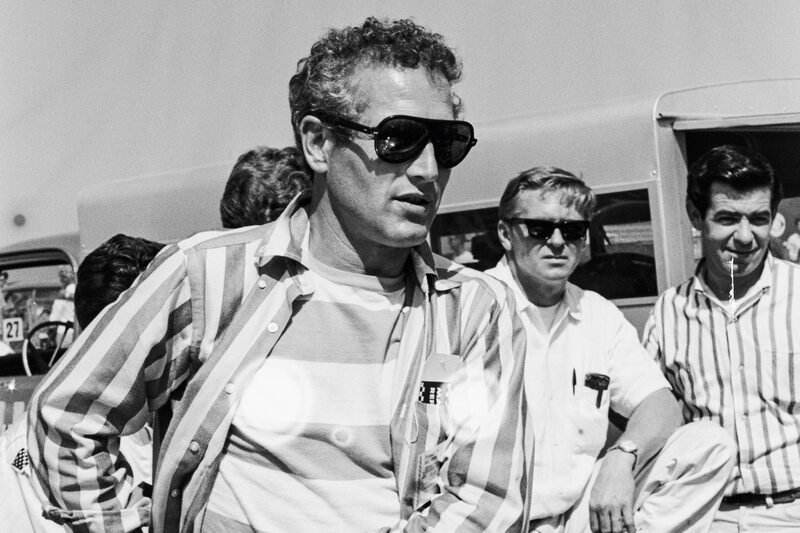 Often hot tempered, he was the first driver ever suspended by IMSA, for punching another driver. Had Ribbs stuck with sports cars, he could have become one of the best.